most stunning countryside and ocean vistas in the country. Yes, like Prince Edward Island, we are small and beautiful! This event will sell out... for the best rates and to avoid missing out, register early! Three days of cycling. Three breathtaking rides through an iconic landscape. 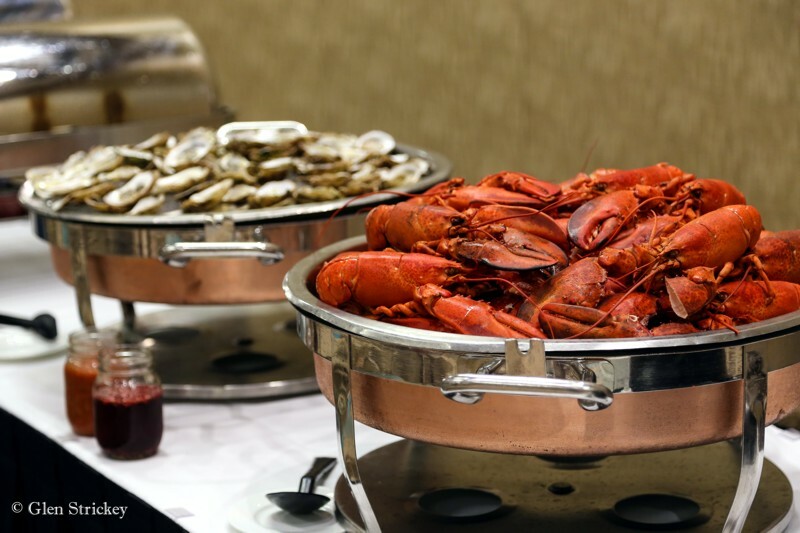 Experience amazing culinary delights, heritage and cultural traditions. 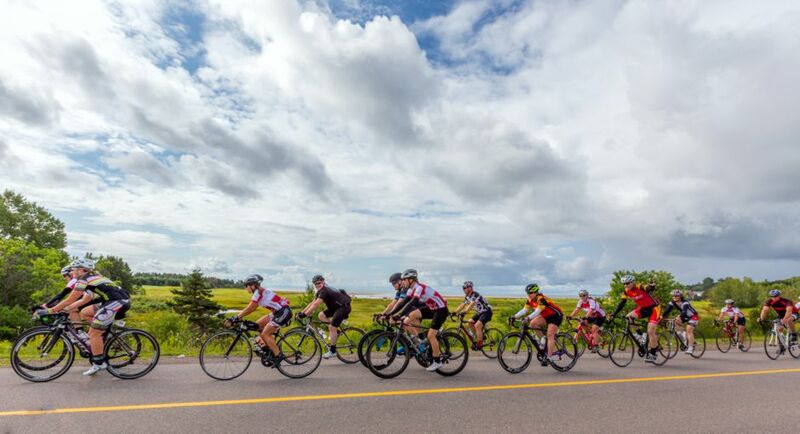 Prince Edward Island is a beautiful place to ride, and in 2019, we are hosting our 7th annual GranFondo, it was the first GranFondo in the Atlantic Region of Canada. 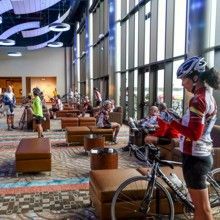 Our unique combination of scenery and coast-to-coast Gran and Medio Fondo rides, combined with timed climb and sprint sections will offer a challenge to riders of all levels over three days, at a beautiful time of year. On Friday, August 23rd, we feature three ride length and difficulty options and lunch is on us! 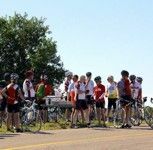 On Saturday, August 24th, there will be a 150km-ish Gran Fondo and a 100km-ish Medio Fondo to suit your interests and level of training. 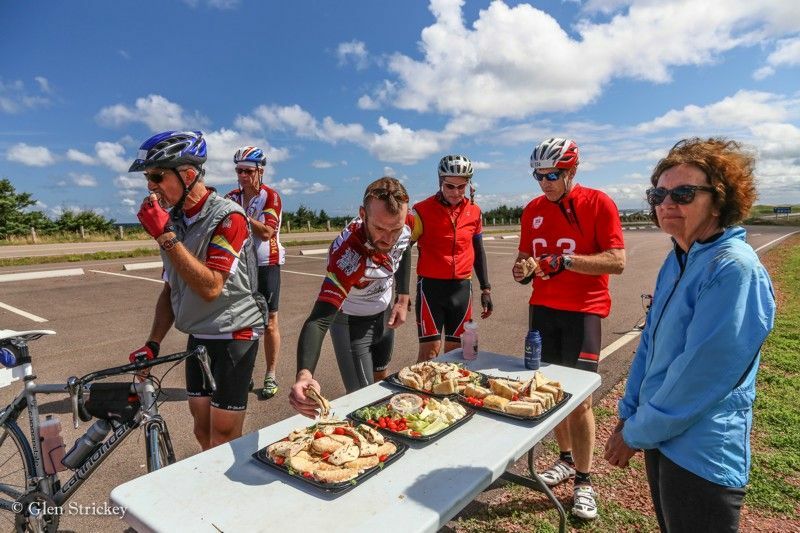 There will be an opportunity to stop for lunch and nutrition zones are included. 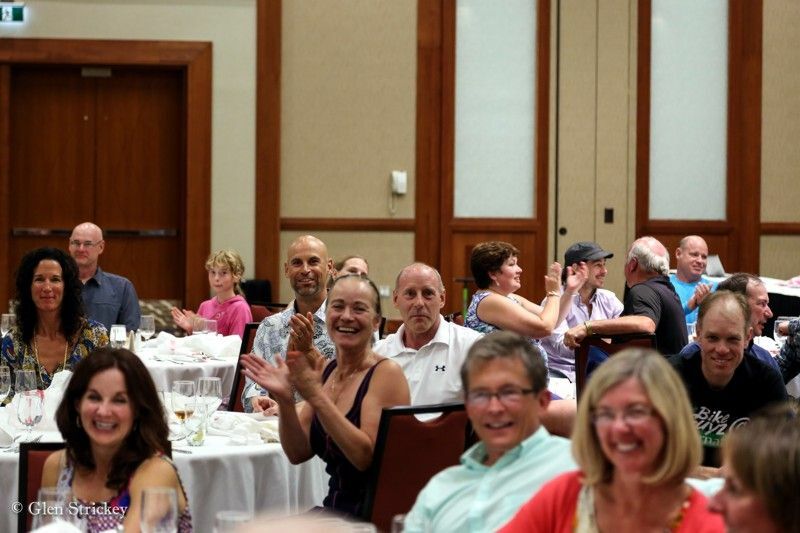 After the Gran and Medio Fondos, join us for the well earned banquet and award ceremony for all riders. 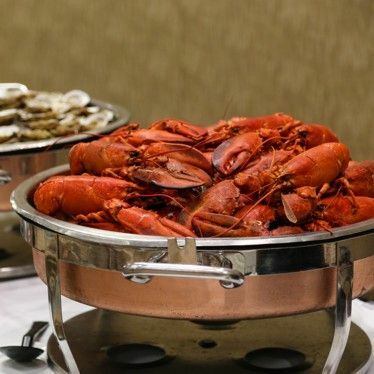 The banquet will be serving up fresh local cuisine including lobster, mussels, potatoes, and more. Try the local handcrafted microbrews too! Starting in Charlottetown, we will provide lead and support vehicles to assist with traffic and safe passage. 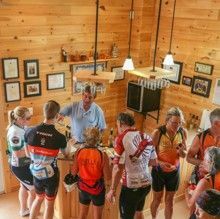 On Sunday, August 25th, we have our final ride and our last included lunch at the Merchantman Restaurant. 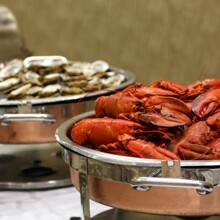 Did we mention great food yet?! 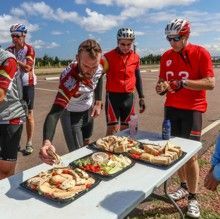 For some, food is just fuel to get us over that next climb or win that next sprint... but for most, experiencing Prince Edward Island's fine flavours creates lasting memories! We’re the home of “roll-up-your-sleeve” people who know what it’s like to get your hands dirty on a farm or to have saltwater spray over the boat as we bring up the latest catch. So let's cycle hard and get hungry! There’s always room at our table. 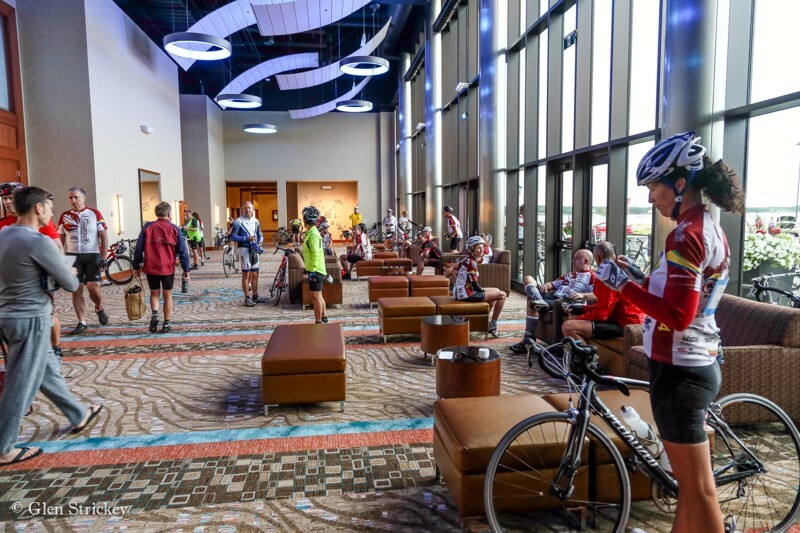 We know you're coming for the amazing cycling experience, but we'd love for you to Stay and Play! Whether you approach Prince Edward Island by land, sea, or air, you'll feel a strange excitement begin to stir as you wonder, "What will it be like there?" No guarantees, of course, except that your heart rate will slow, your smiles will last longer, and you'll sometimes forget where you left your shoes. You will never be ready to leave! 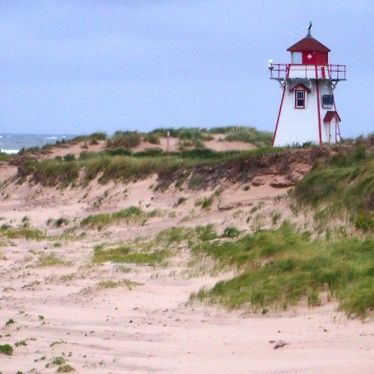 Roam our colourful countryside, stroll along the many miles of beaches, golf at a top-rated course, participate in a kitchen ceilidh, browse through our many craft shops, enjoy our Authentic PEI Experiences, or simply laze in a hammock. This is where the rubber meets the road! Route details. Schedule. On Friday, we offer a number of ride choices. The new 53km Farm & Cottage route will be a warm up to the GranFondo the next day. This is the Saturday main event! 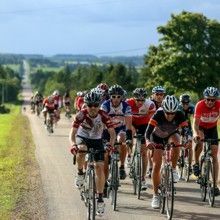 At 150km, this big ride features beautiful scenery, a coast-to-coast route, PEI's National Park, and a lunch stop. This is our 100km alternative route for Saturday. We've kept the lunch stop, the sprint and climb sections, and most of the best scenery. After a long GranFondo on Saturday, a 57km Sunday morning ride might be just what you need to work out the lactic acid!? 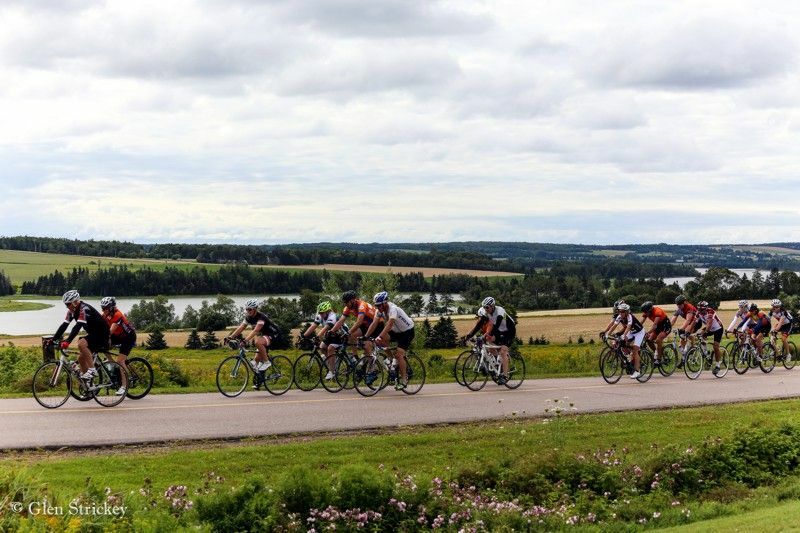 GranFondo PEI is a picture perfect cycling getaway! Amazing riding, scenery, food and culture! Lengths and options to suit all abilities! Small enough that you are not just a number! Super Earlybird pricing until January 1st, don't delay! 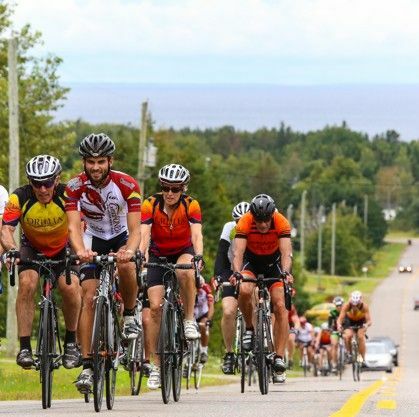 No matter what option you choose, GranFondo PEI is amazing value! * Group rate is for 5 or more registering at the same time on one transaction. The Group rate may not be combined with any other discount, sale, promotion or coupon. A $9 per participant registration service fee will be added in the checkout. 15% HST is applicable. No Spam - only latest news, pricing and activity updates! 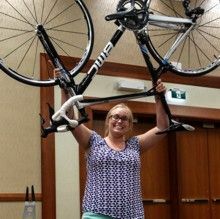 GranFondo PEI would not be possible without their support! 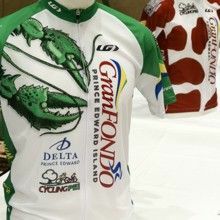 We are always looking for quality sponsors to partner with GranFondo PEI. This event is an ideal opportunity to reach a prime demographic for your product or service. 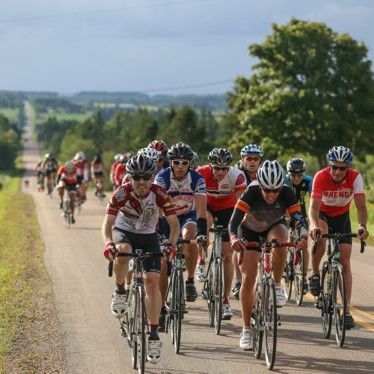 We hope that you will join us in creating a world class cycling event for Prince Edward Island. We have a sponsorship package that provides the details of our target demographic and the sponsorship opportunities and benefits available. 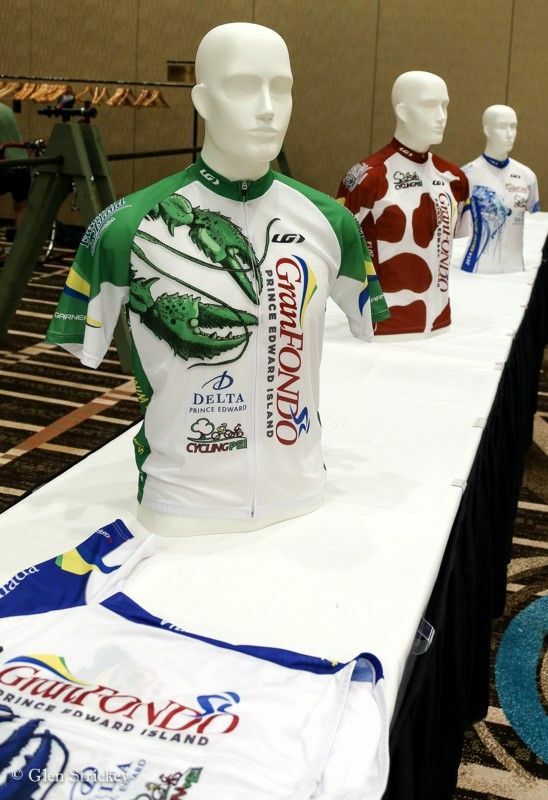 To discuss how you can become a sponsor of the annual GranFondo PEI, please find the Contacts below. 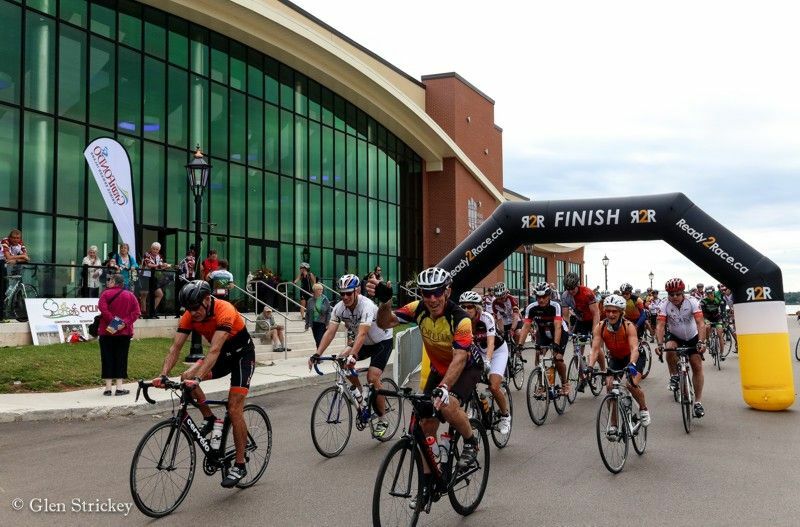 "One of the best cycling weekends you'll ever ride. Great scenery, support, camaraderie. Loved it!" "Amazing weekend! 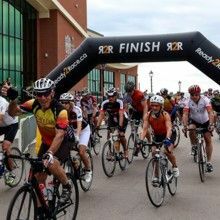 Rides, food, volunteers, organization, prizes, new friendships - all wonderful!!" "Great event, great people, great value. HiHa PEI." "The nicest and hardest working volunteers that you will find in any event anywhere!" 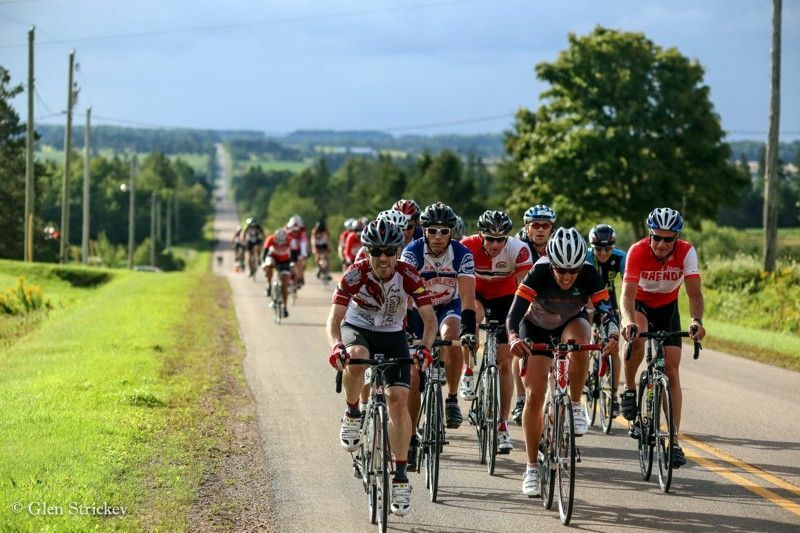 "Gran Fondo PEI was a wonderful experience!" 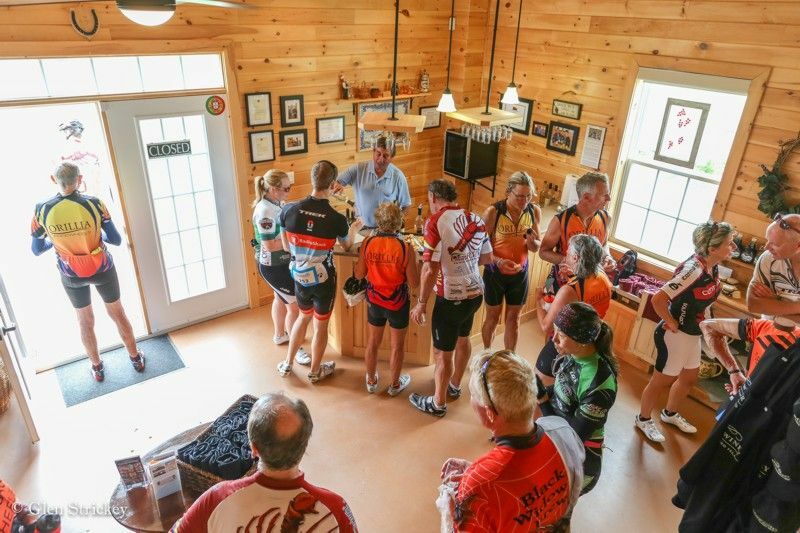 "Fabulous fabulous ride...met a lot of people..saw beautiful scenery." 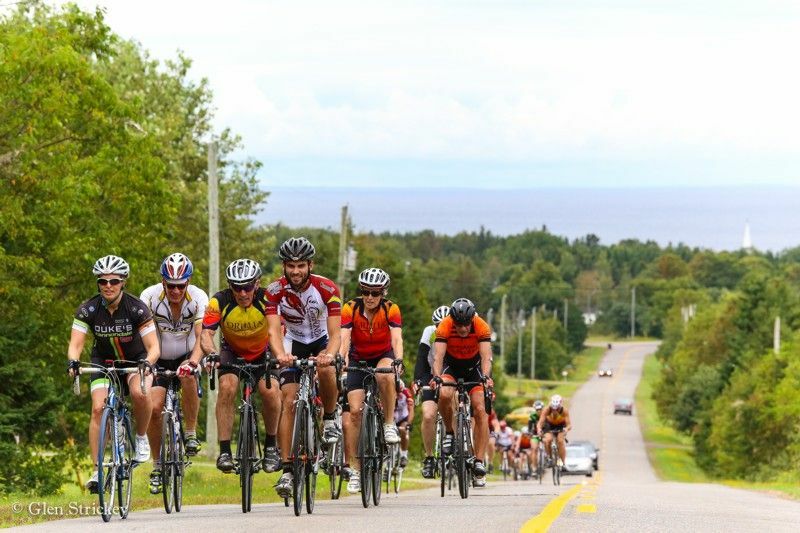 "Awesome job PEI Grand Fondo! The scenery, roads were amazing! Lunch stops & banquet delicious! 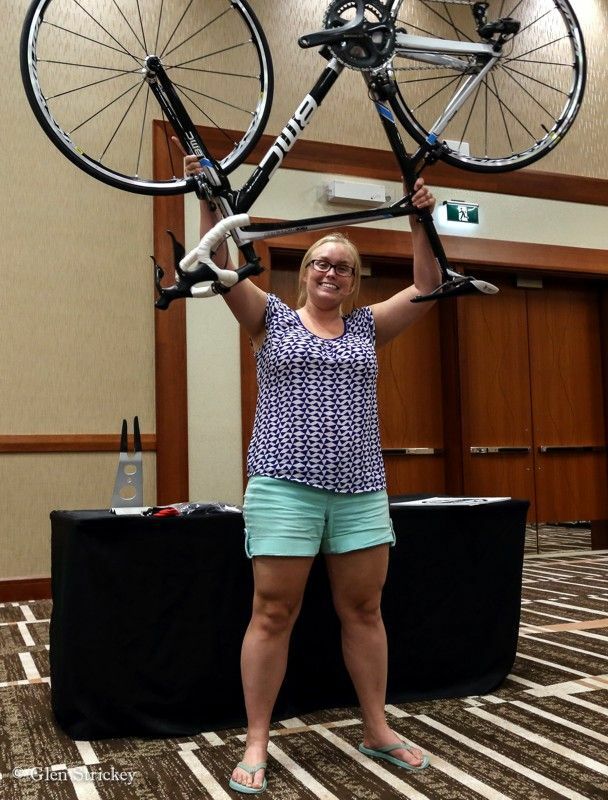 Best Grand Fondo experience ever! We'll be back and bring some of our friends for sure!" "It was an amazing weekend filled with beautiful scenery, incredible people, and delicious food. It is so well organized and has such a friendly and welcoming atmosphere. We'll be back next year for sure!" "Very well organized. Welcoming atmosphere from the community and volunteers. Good scenery, challenging ride. 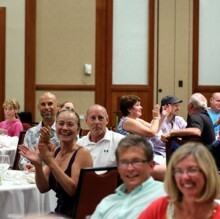 Great to see so many returning riders like old friends." "I've been to all of the provinces, PEI is the most beautiful." Need they say more? 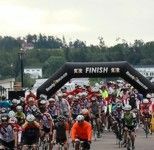 Register for GranFondo PEI now! 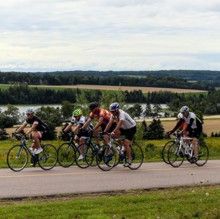 GranFondo PEI 2019 © All rights reserved.